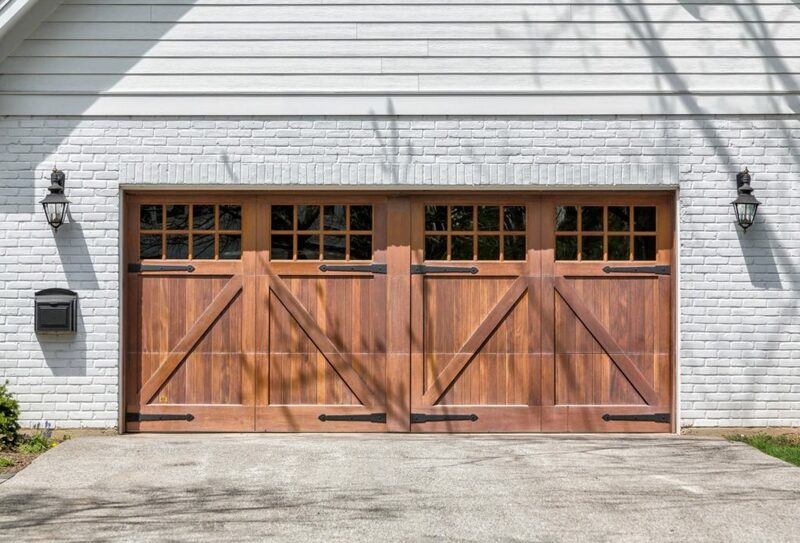 Garage Door Ottawa bring 10+ years of experience to the Ottawa area, and they say no job is too small and that they pride themselves on customer service and doing the job right. We use only the best quality doors, openers, parts and springs, and we always give the customer the full picture and the price and let them decide what way they want to go - repair or new. And when we give a quote, that’s the price. We’re straight up honest; no hidden fees or up-sell pressure on people to buy something they don’t need. Our team is ready to take on any garage door job, whether a large installation or a small repair, we are ready – Ottawa Garage Doors offers free phone estimates on all of our services (including installation and repairs), emergency repair services and much more! We welcome you to call us with any inquiry on 613-627-3028 or leave a message via our contact us page. With more than 10 years of experience in the field of handling garage doors and more, Hire Ottawa Garage Doors is a name to be trusted for all issues big or small related to garage doors in Ottawa. Not just only installation. They also offer garage door repair in Ottawa area.